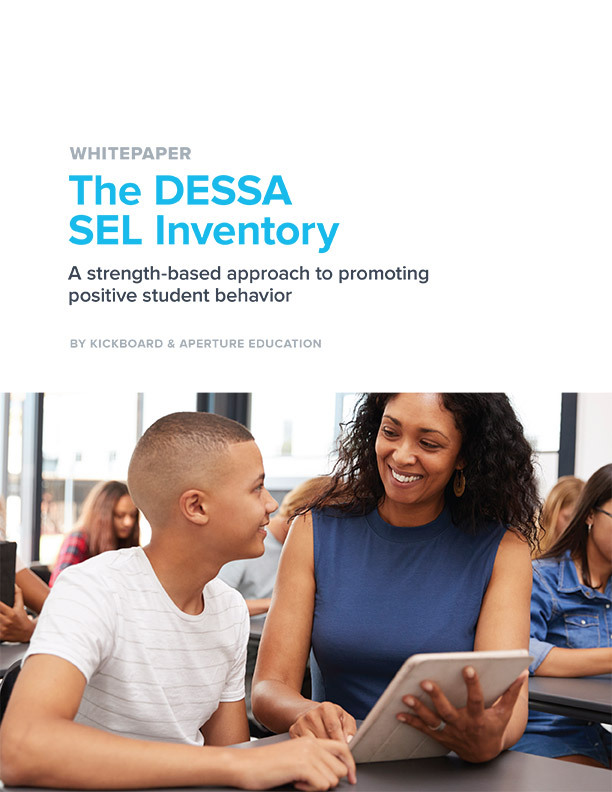 Good classroom management begins with creating routines and procedures that make the room feel predictable and safe, as well as promote positive relationships between teachers and students. Effective instruction is also an important part of behavior management; engaging students during lessons will reduce problem behaviors. There are many EdTech tools out there that directly address behavior management or focus on increasing engagement. Take a look at a few EdTech tools and apps that can improve classroom management. Google Classroom allows teachers to make announcements, administer quizzes or surveys, assign classwork and homework and grade assignments. It also gives students access to other Google apps such as Gmail and Google Docs. Using Google classroom can improve management because its helps students stay organized with turning in assignments. Equity sticks are popsiclesticks with each students name written on them. Teachers choose sticks at random to ensure each student gets an equal chance to participate. Stick Pick takes the idea of equity sticks to the next level; this app allows teachers to differentiate instruction and manage student responses. Along with providing a random name generator, Stick Pick also provides differentiated question stems for each student’s level. The app is aimed at improving higher-order skills. Too Noisy is a noise level meter used to help control the noise level of students in your classroom. Through use of visual cues the noise meter indicates when the noise level in the classroom has increased to an inappropriate level. As the noise level increases graphics change to indicate the difference. This app improves classroom management because it helps students self-monitor what is an appropriate speaking level in the classroom. Remind is a communication tool that allows teachers to reach parents and students. The easy-to-use app allows teachers to send messages to families that can be received by email, text message or directly through the app. I have used Remind in my own classroom. It is a simple, quick and effective way to communicate with your whole class or to follow up with parents about a specific student. You can use Remind for behavior updates or general school or class information. Choosing groups can be a great source of tension in a classroom, students often choose to work with their friends even if that may not be the most academically beneficial. GroupMaker allows teachers to create no hassle groups based on various criteria including gender or performance level. This app improves classroom management because it reduces arguments that could occur and it avoids making students feel left out. Time is precious in a classroom. A classroom with good management has routines and procedures to maximize instructional time. The Time Timer app has all of the features of a regular timer plus great visual cues for students. Socrative is a students response system. The app provides fun and effective classroom engagement. The app provides students with activities, quizzes and games. As students answer questions the teacher receives immediate feedback based on their responses. This app allows you to be responsive to students needs, addressing misconceptions immediately. Kahoot is a trivia platform for your classroom. It is very simple to use and it is a great way to review concepts with students. Teachers can create a game or use already existing games that align to the content you are teaching. Students compete in teams or individually, answering multiple choice trivia questions about a certain topic. Feedback is immediate so students know exactly how the are doing. My students loved playing Kahoot! They were always engaged and on task when we reviewed concepts using Kahoot! Sometimes your class or school library does not have the book you are looking for, Epic provides unlimited access to books for students grades K-5. Epic is the leading digital library for children 12 years old and under. The app gives you access to over 20,000 books including audio books and books in Spanish. Educreations is an interactive whiteboard. This EdTech tools allow teachers and students to capture ideas, use content, share ideas and sync information. This tool categorizes apps based on Bloom’s Revised Taxonomy: Creating, Evaluating, Analyzing, Applying, Understanding and Remembering. Bloomin’ Apps gathers various apps in one place with clickable links to access all of the apps. This tool is an EdTech differentiation list for your student’s needs. Each day, the availability of EdTech options are growing and changing, much like the technology outside of education. 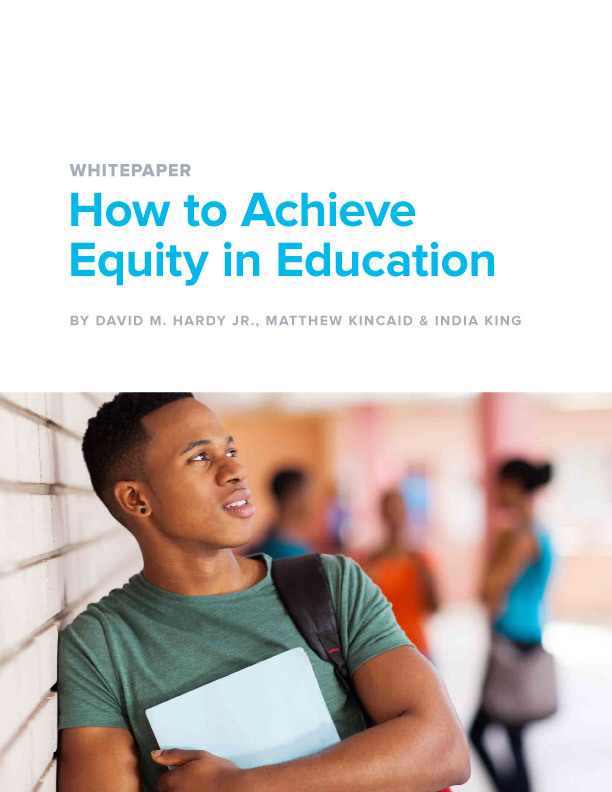 As educators we must keep up with the current technology offerings, support its implementation in our schools, and advocate for equity and access in all schools. 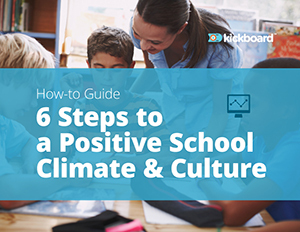 Here at Kickboard, we have seen the impact on the achievement of students when schools effectively use technology as a tool for improving school culture. To learn more about how Kickboard can support the use of EdTech in your school click here.